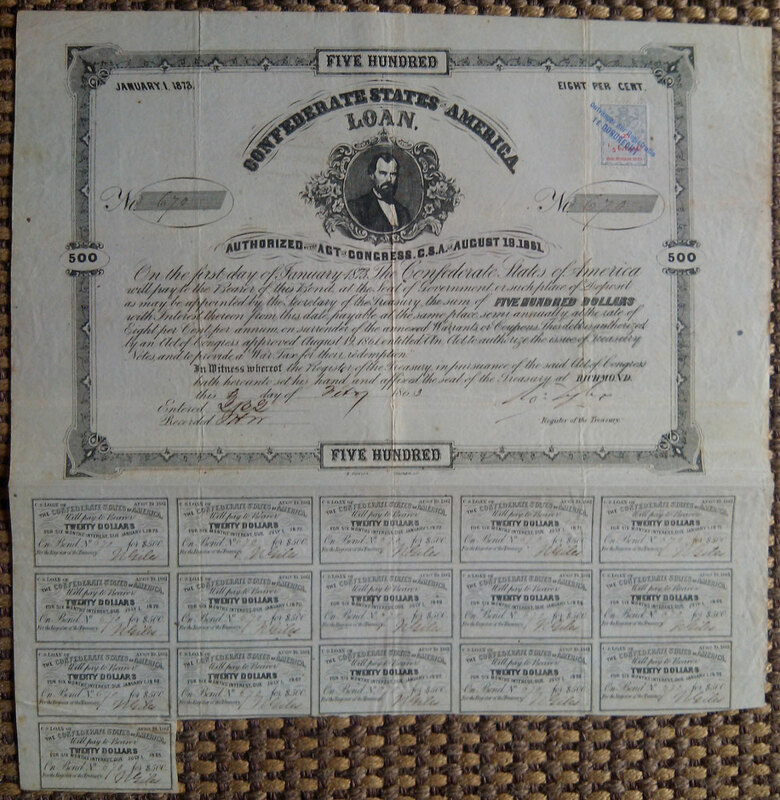 Old stocks and bonds from the U.S.A. 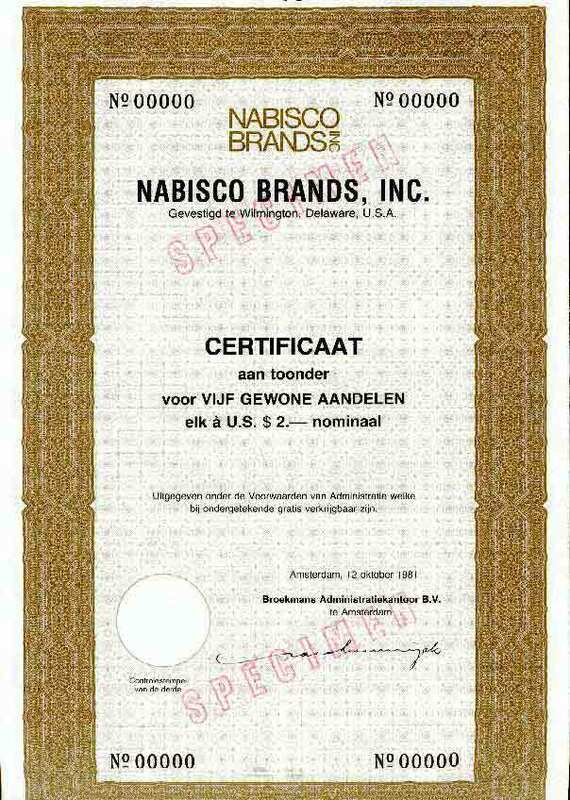 Shipment to USA (surface mail) € 4 up to 100 grams. 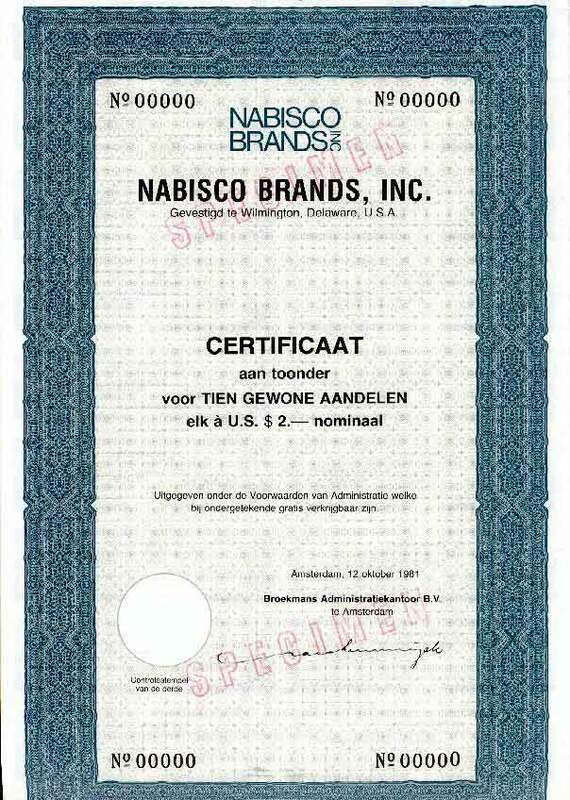 Payment through Paypal for U.S. customers only. 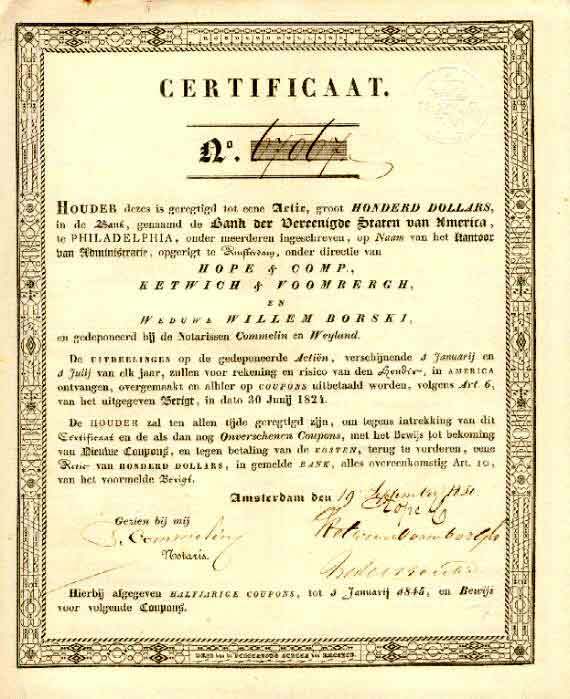 I bought from the second largest Dutch banknoteprinter DEBUSSY from their archives (more than 100 years) a pile of SPECIMEN certificates. 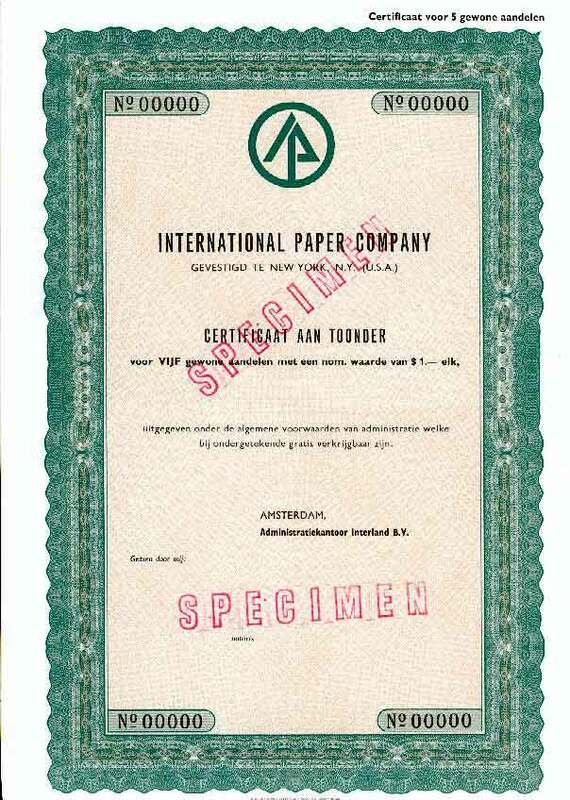 From each SPECIMEN there were only one or two copies in the archive. 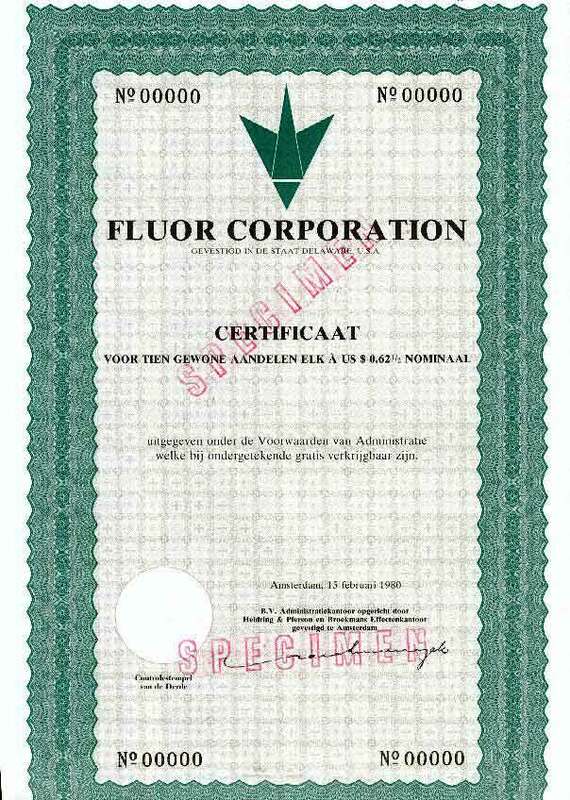 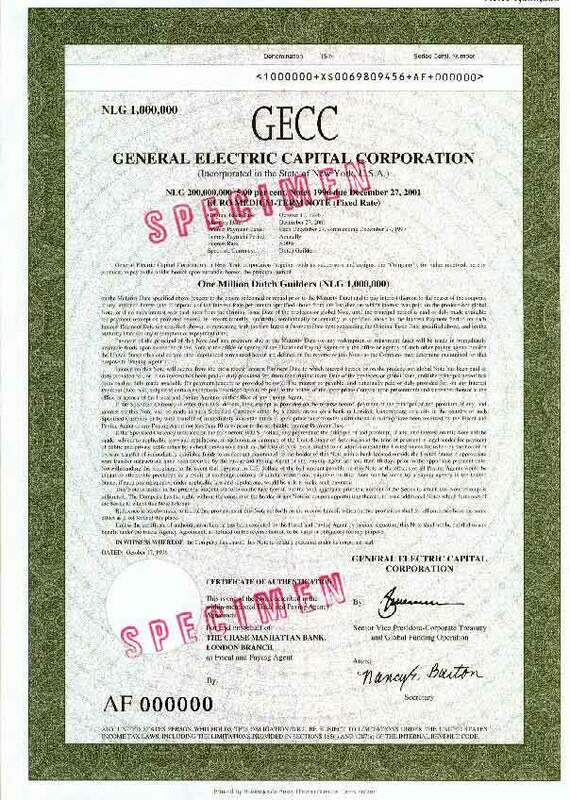 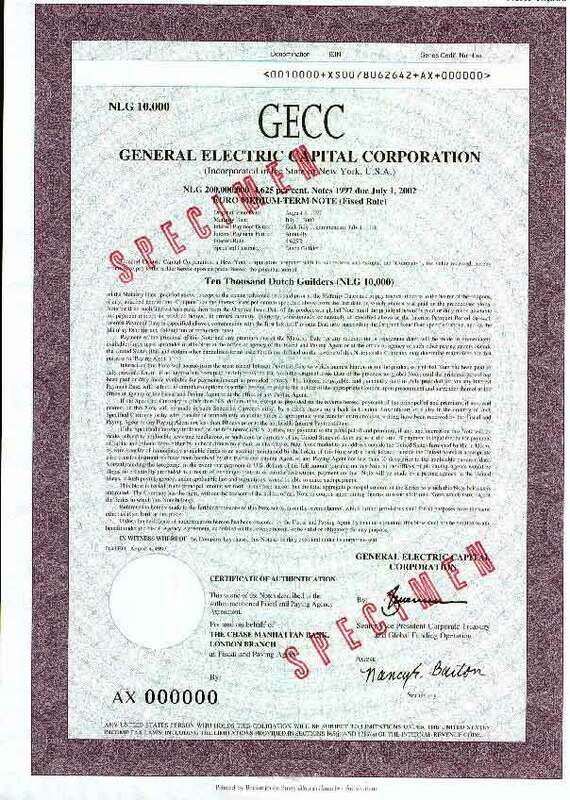 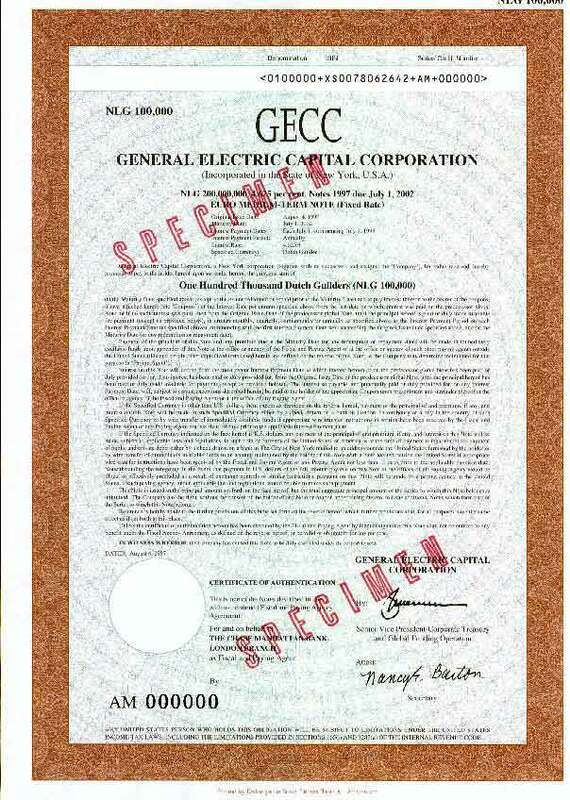 Most of the papers that came into circulation do not exist anymore because Euroclear (Necigef) always destroys all papers when a company is not listed anymore on the stockexchange. 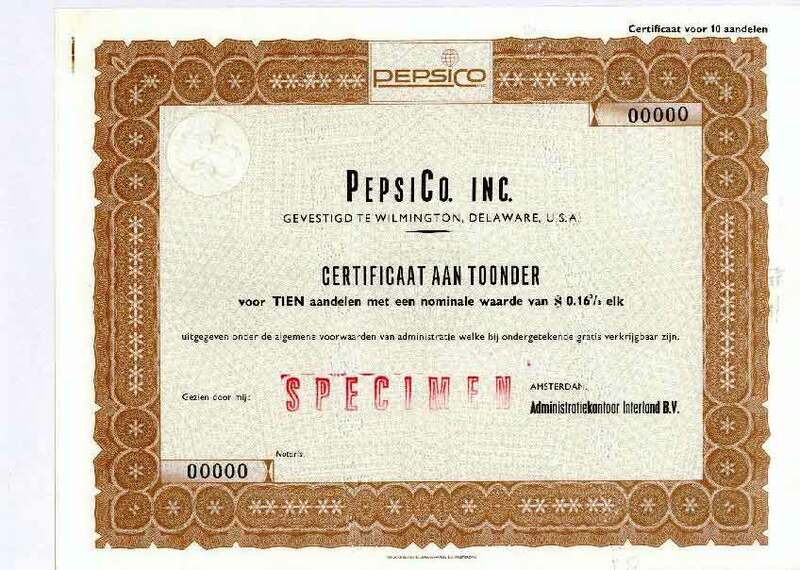 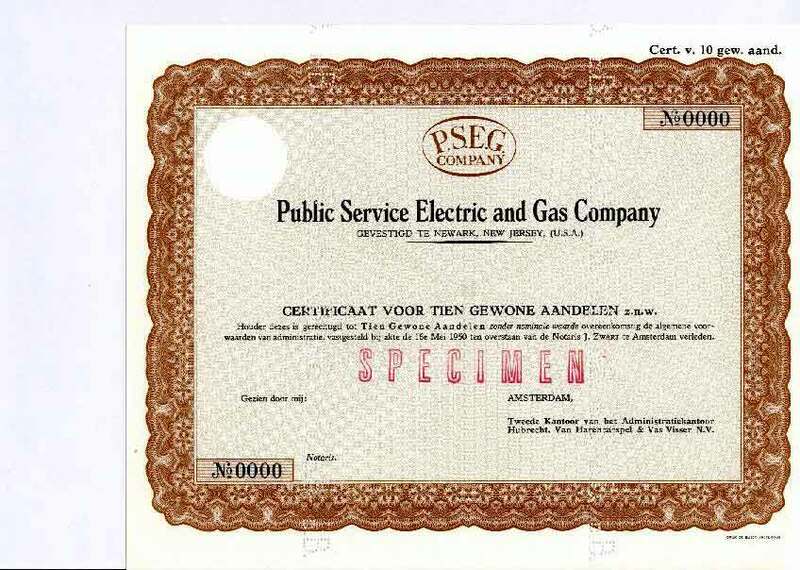 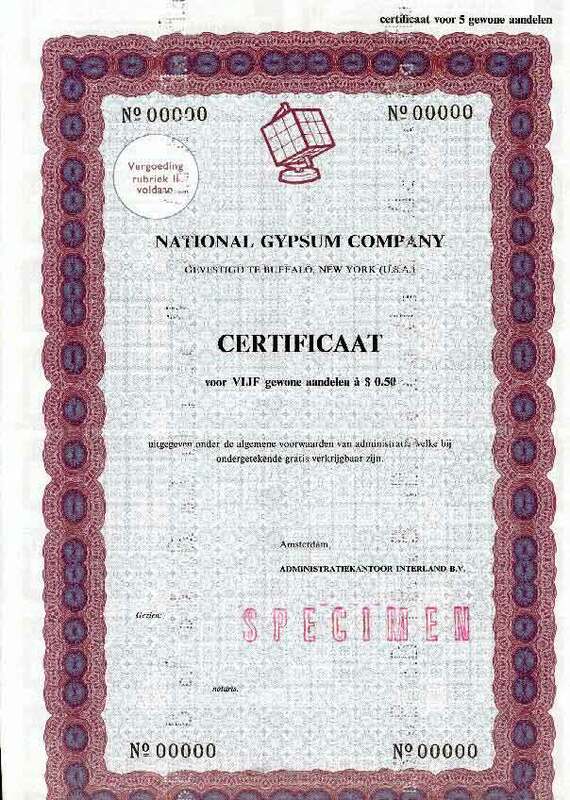 As a result, most of the SPECIMEN certificates mentioned below are extremely rare. 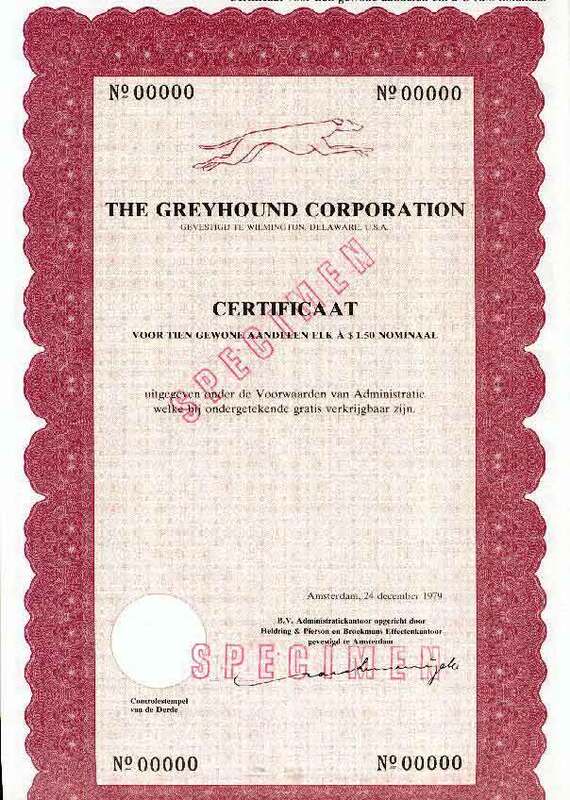 Condition is Extremely Fine; almost brandnew but always stamped SPECIMEN and sometimes holed. 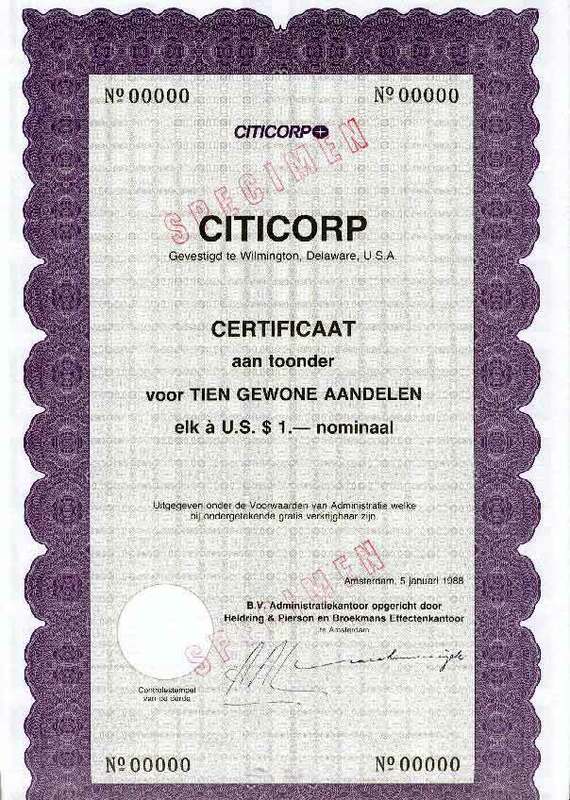 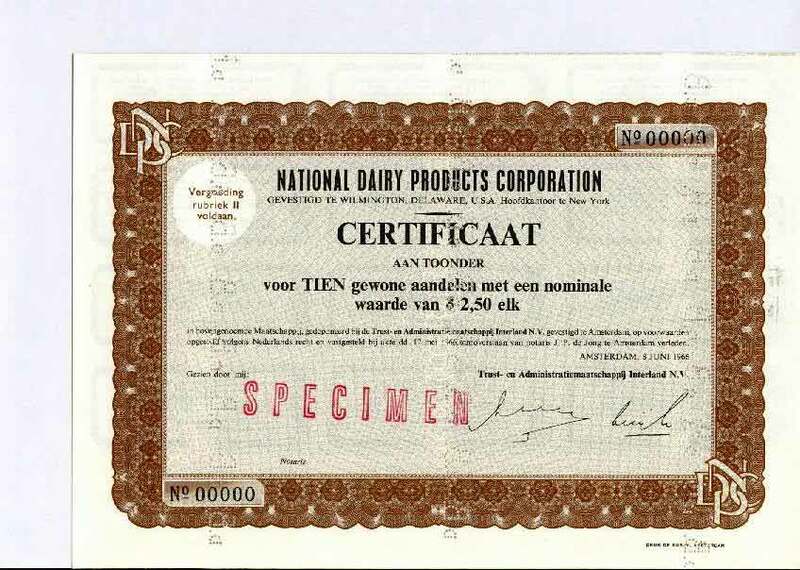 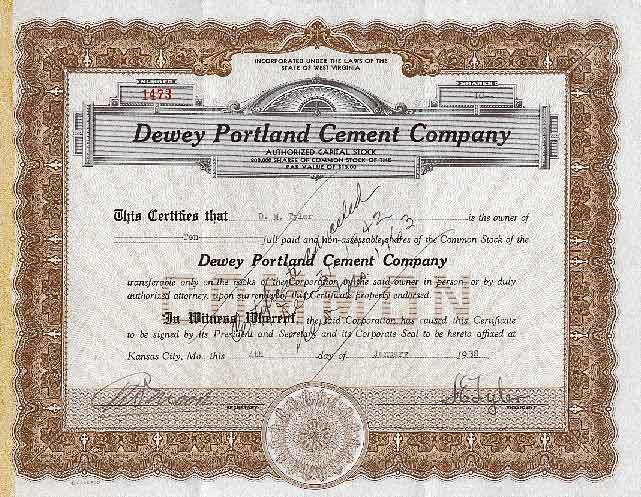 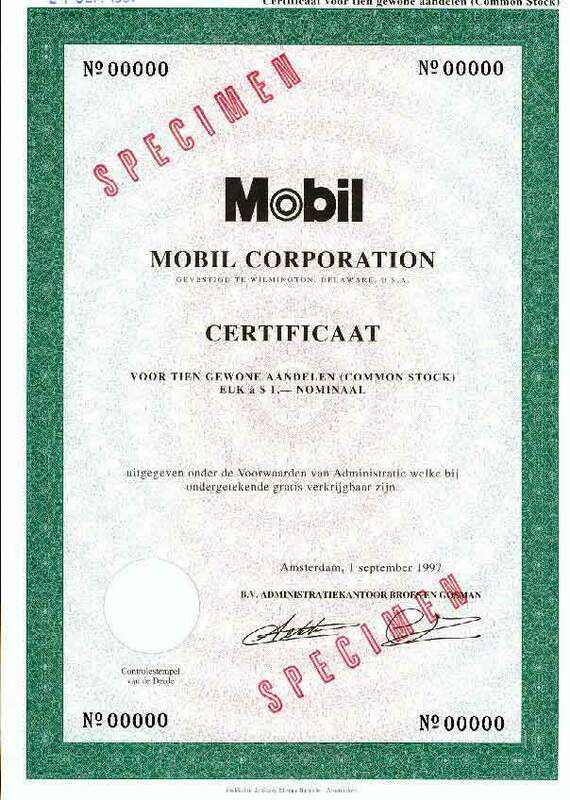 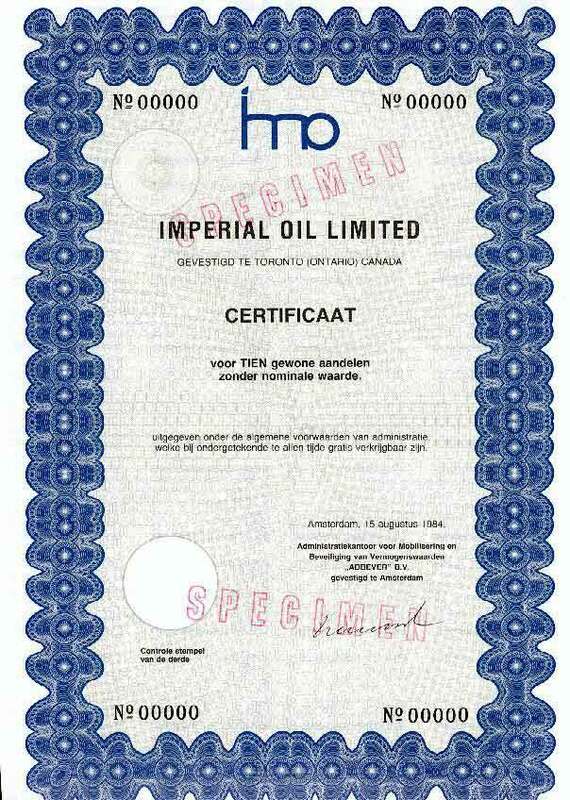 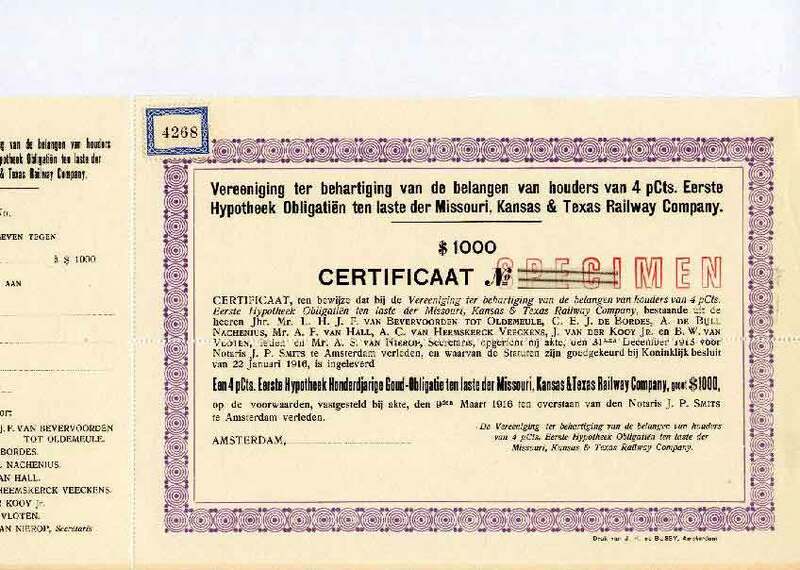 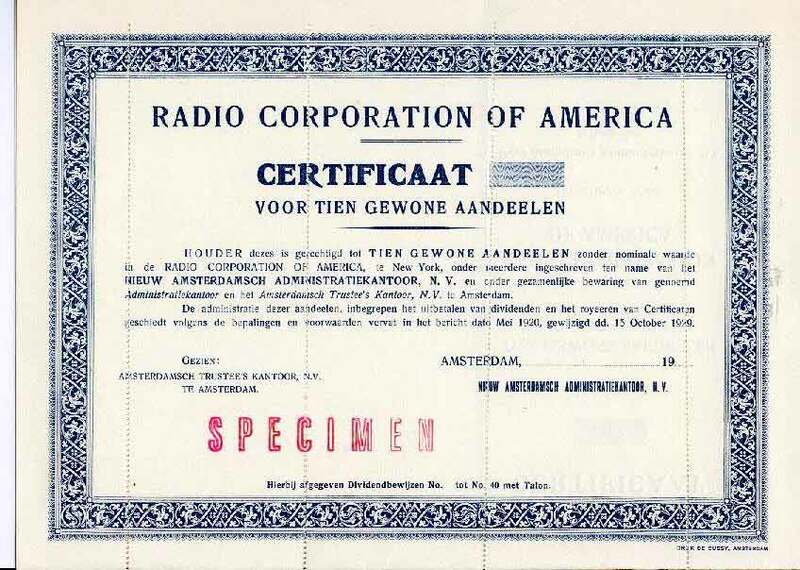 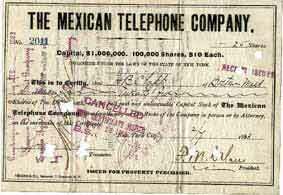 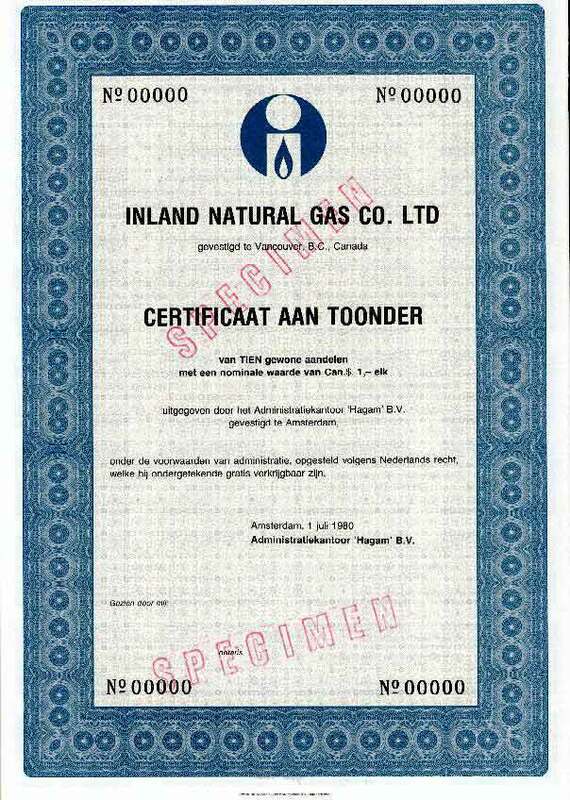 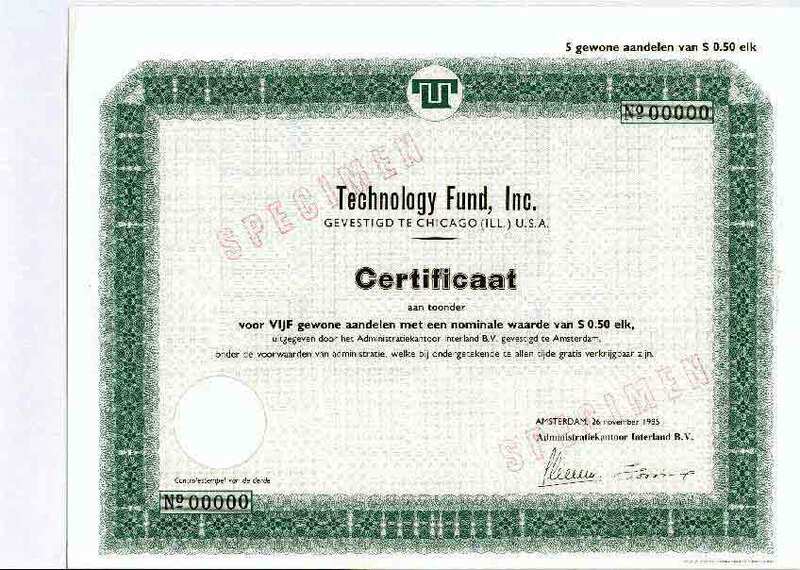 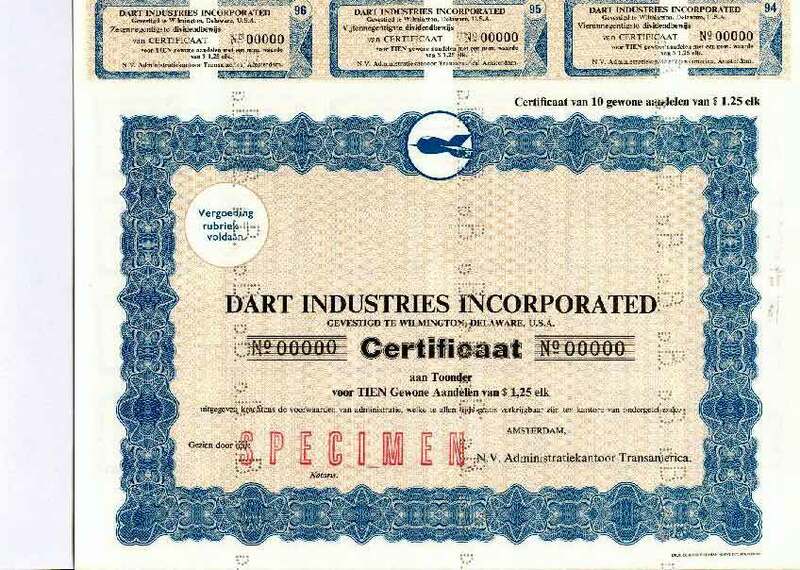 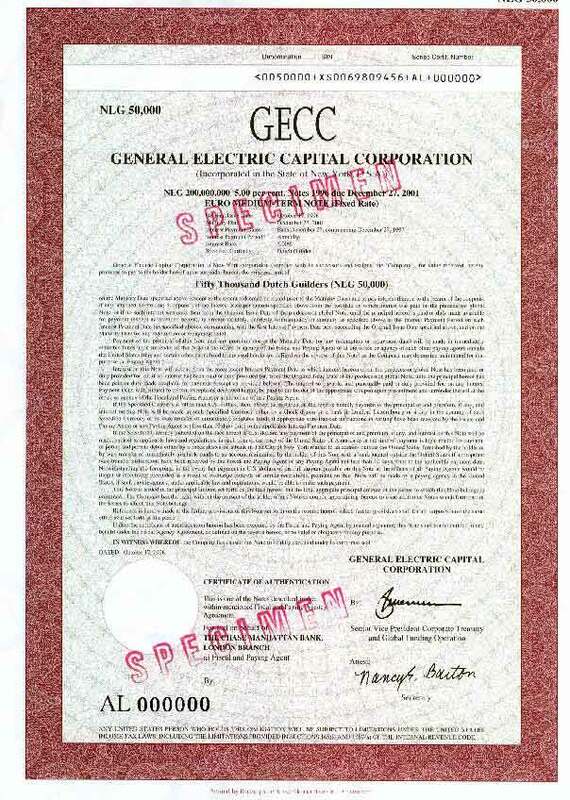 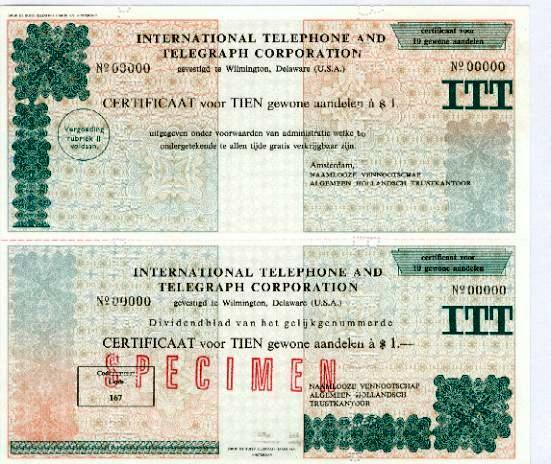 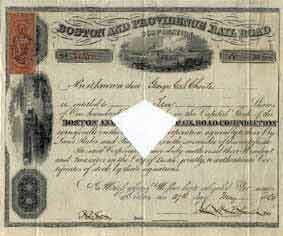 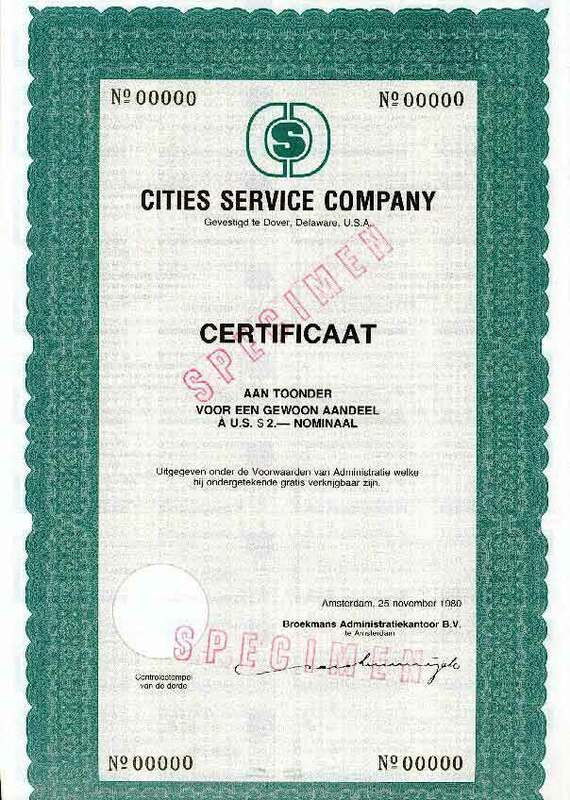 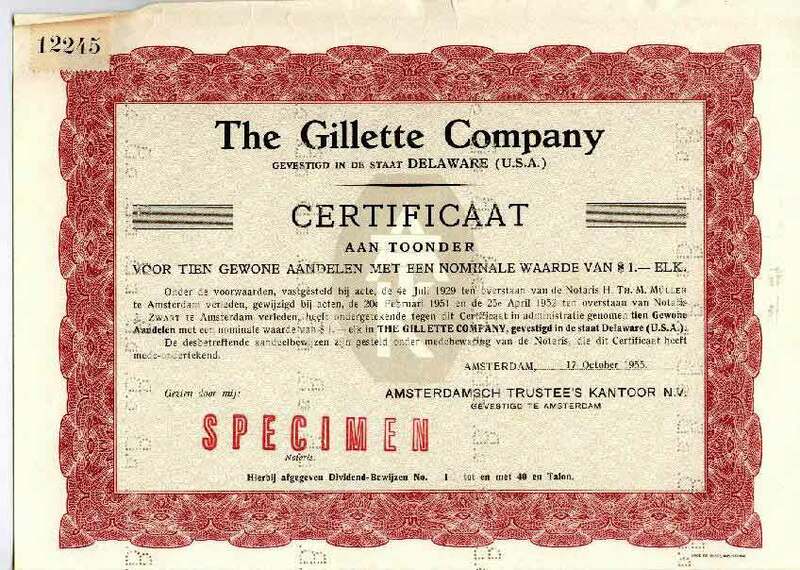 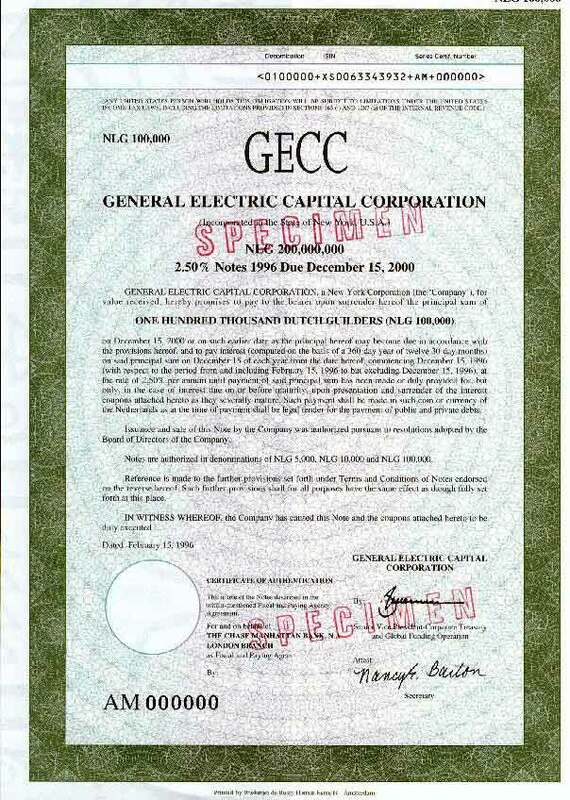 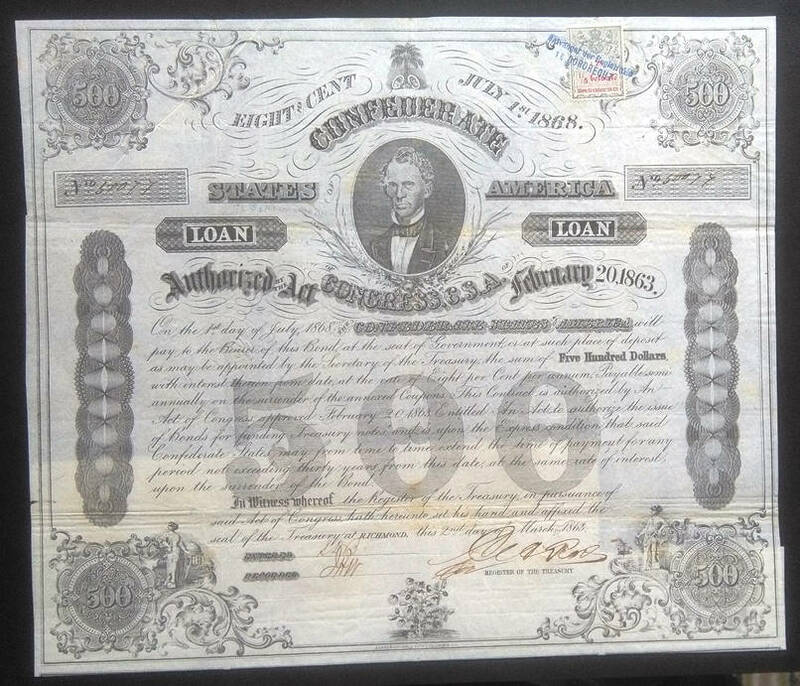 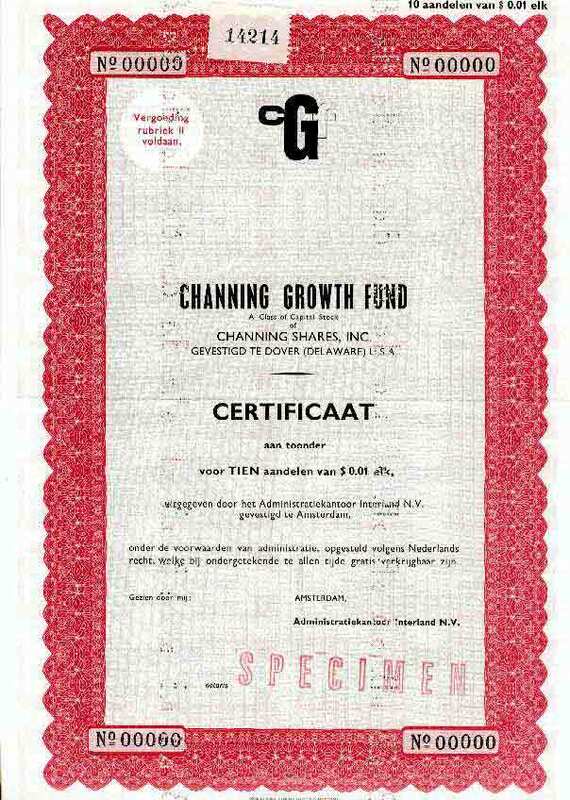 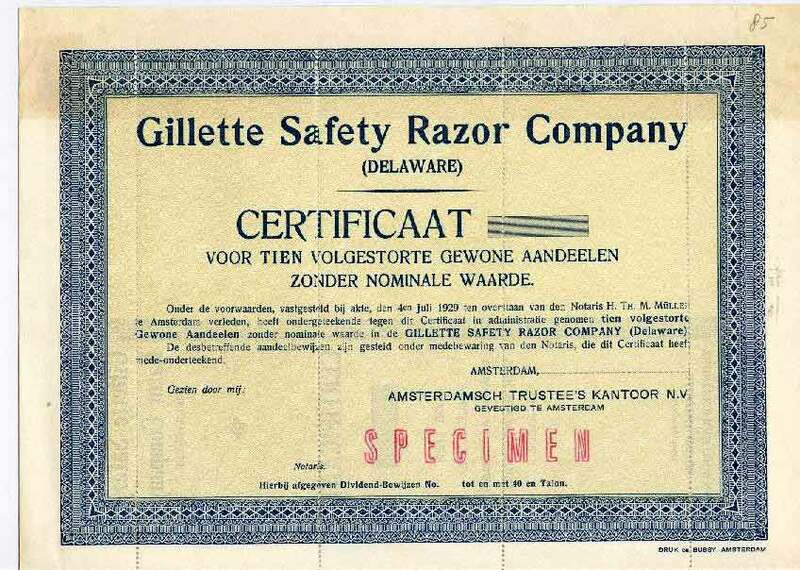 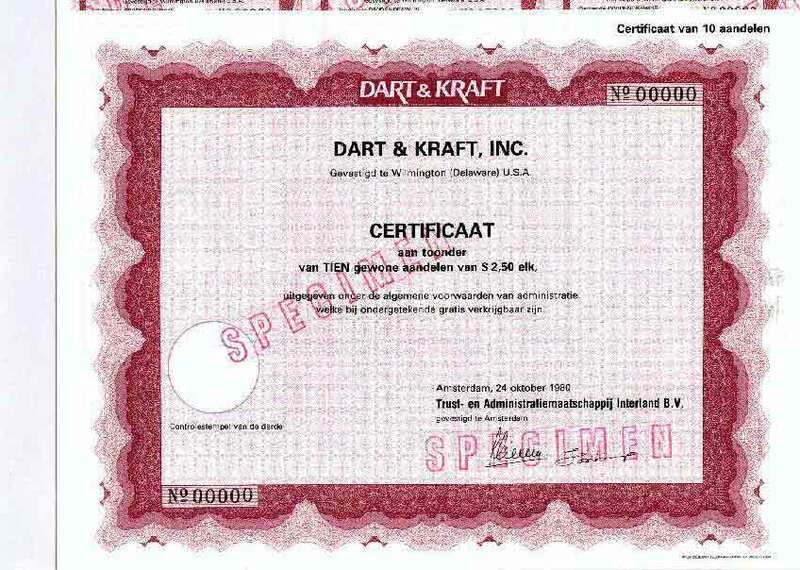 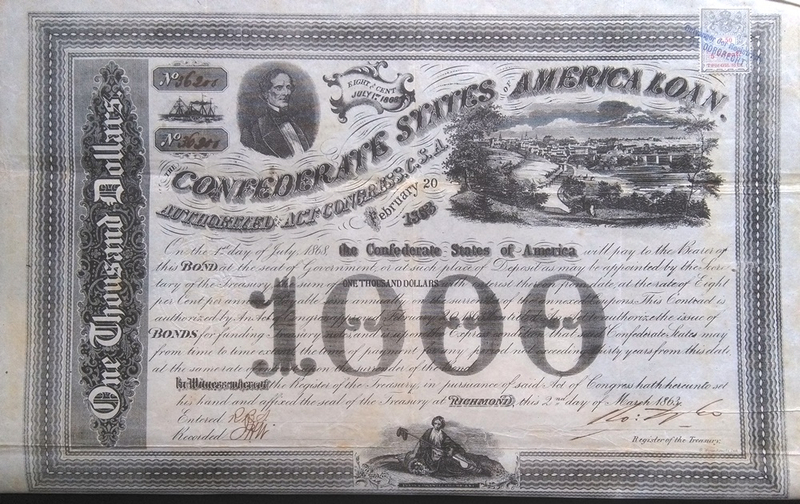 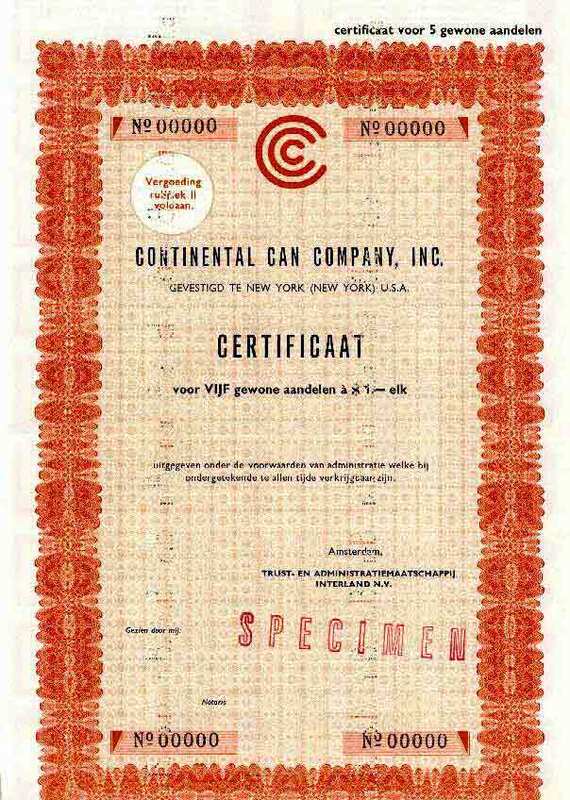 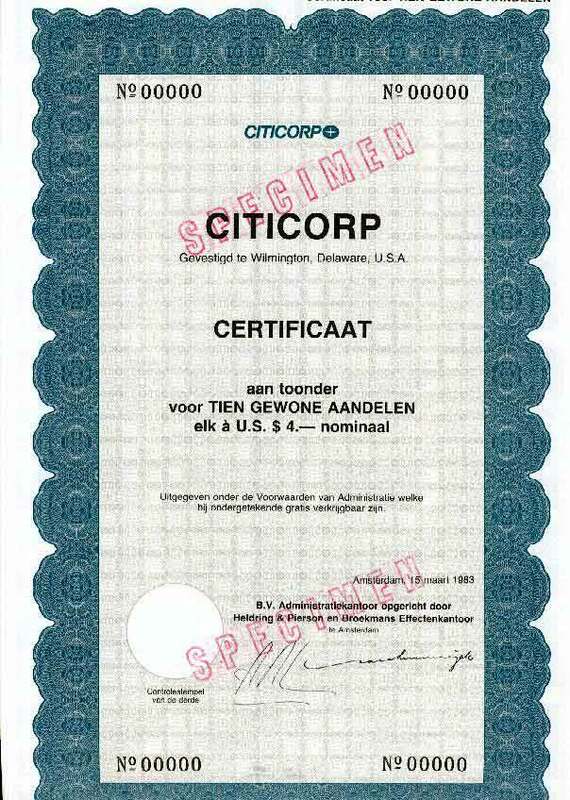 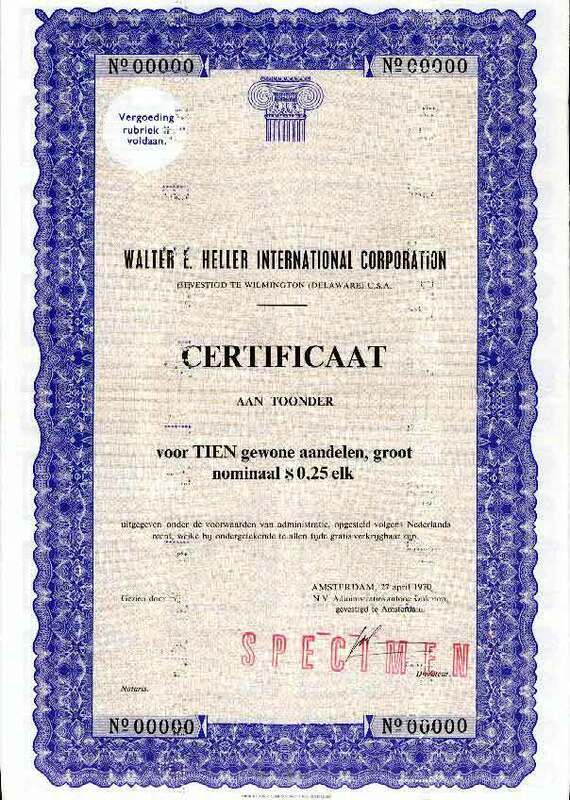 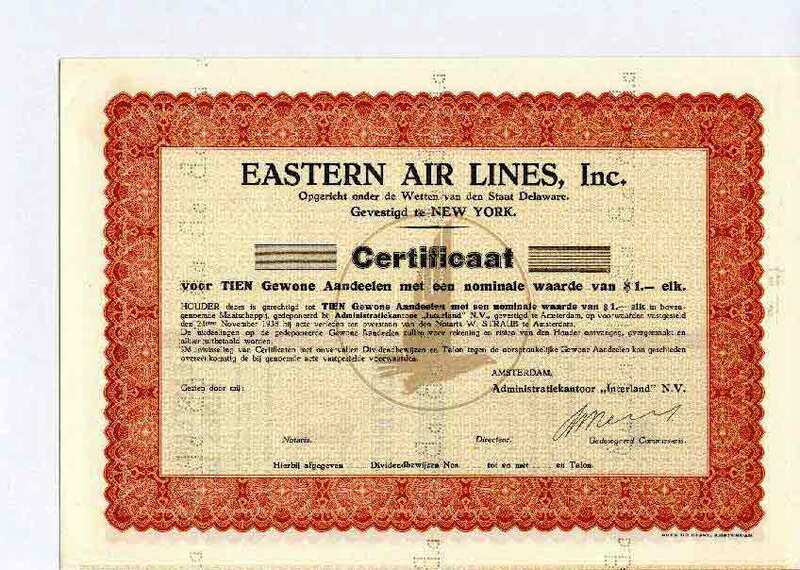 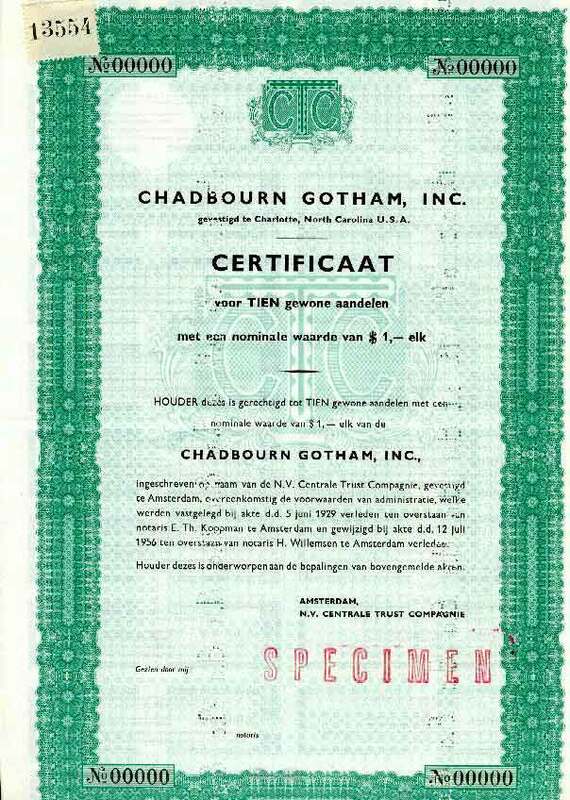 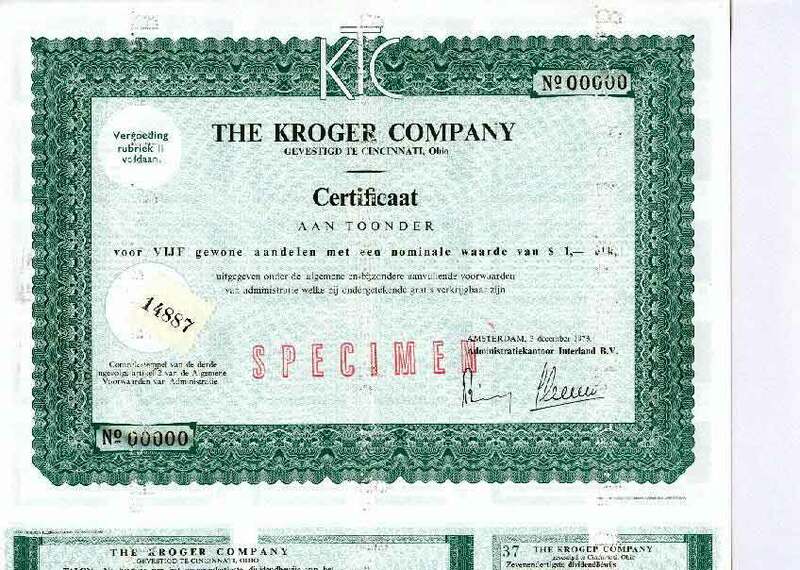 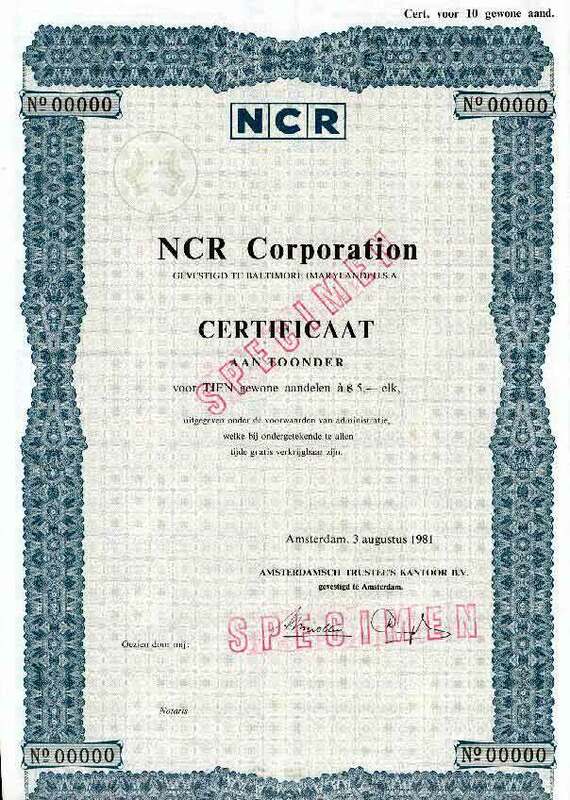 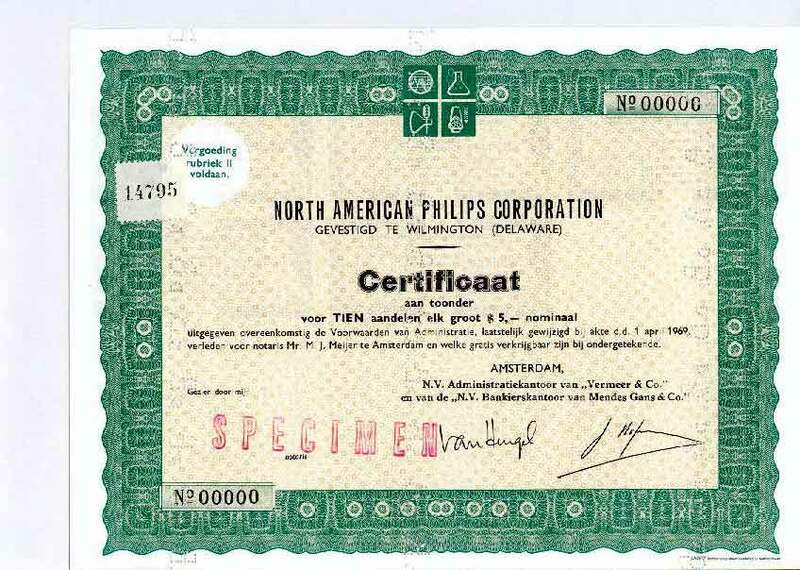 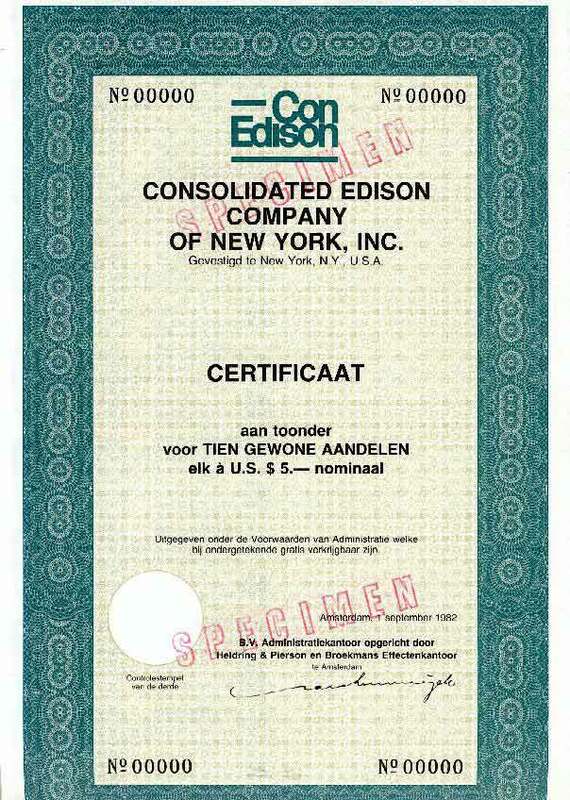 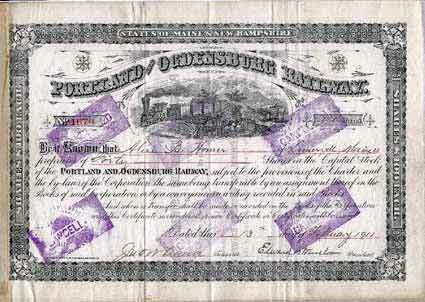 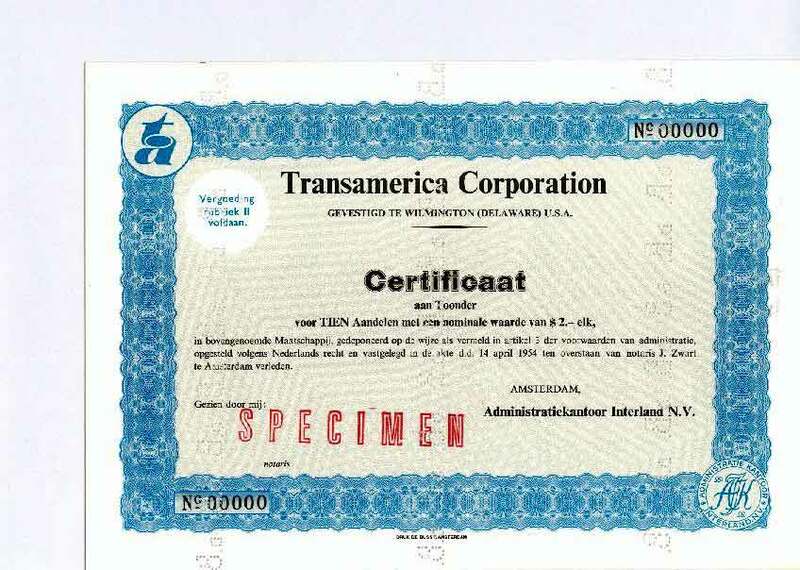 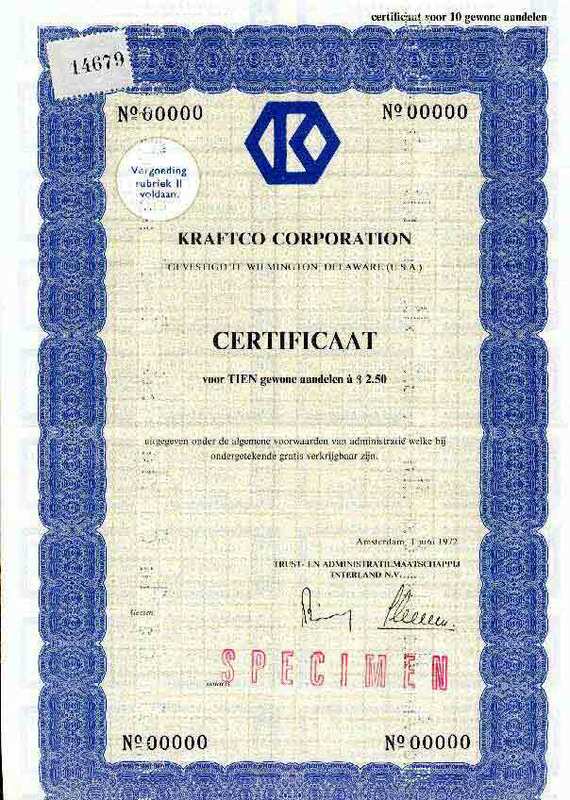 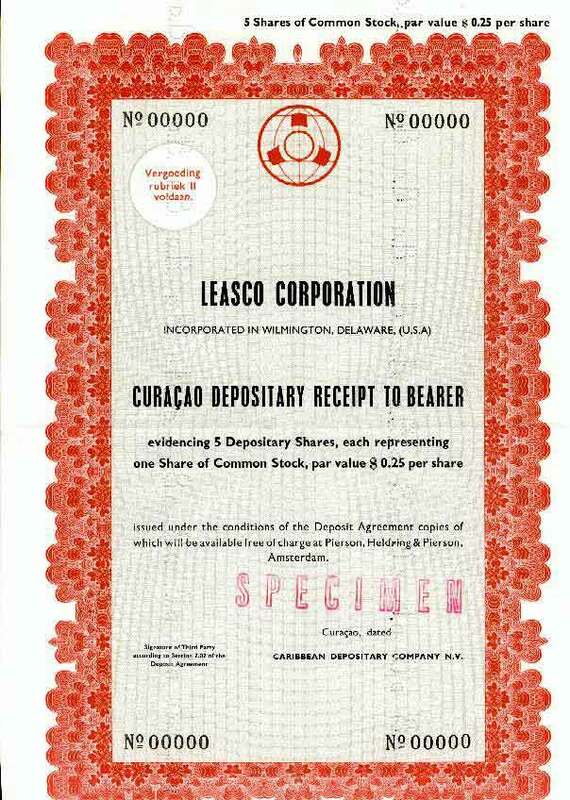 These certificates of American and Canadian stocks and bonds were listed on the Amsterdam Stock Exchange. 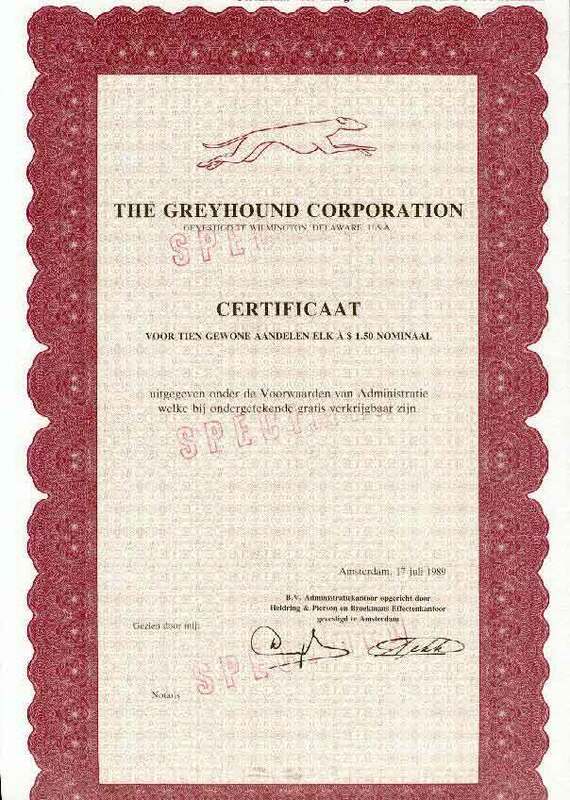 Therefore the text on them is mostly in Dutch language. 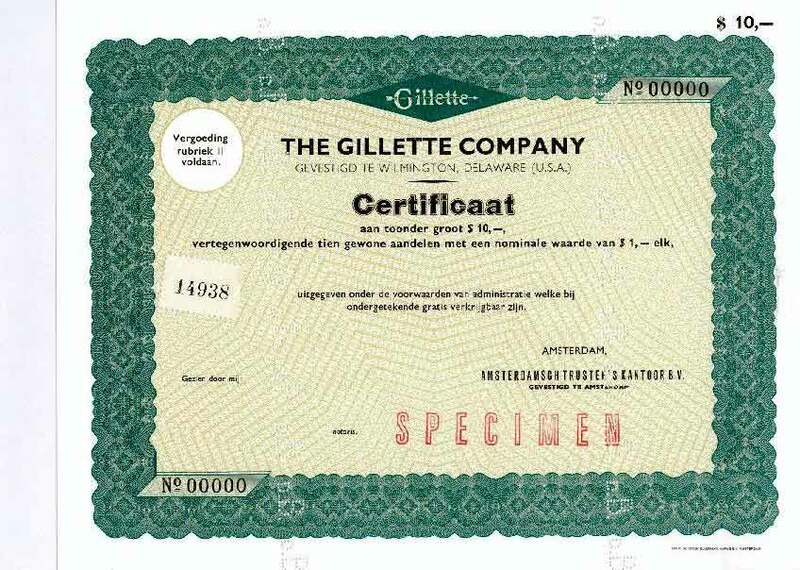 Shipment to USA will cost € 4.00 (airmail, non insured, non registered) for an enveloppe up to 100 grams. 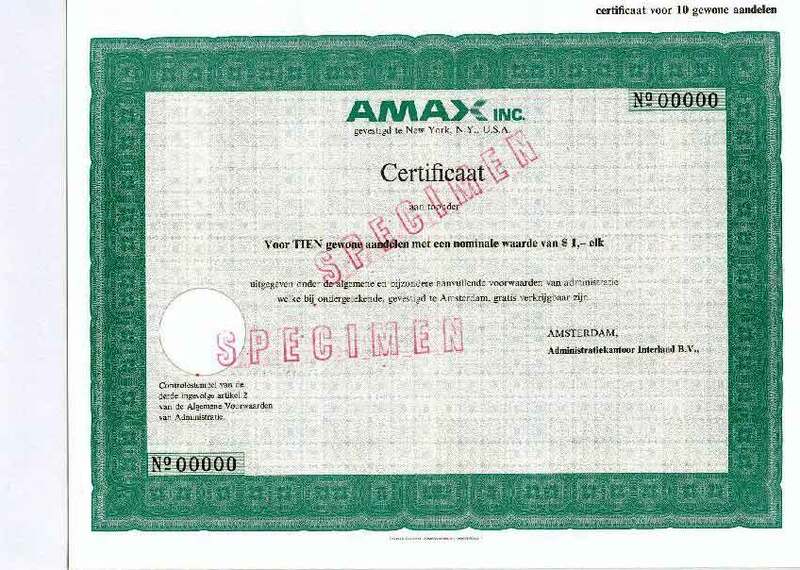 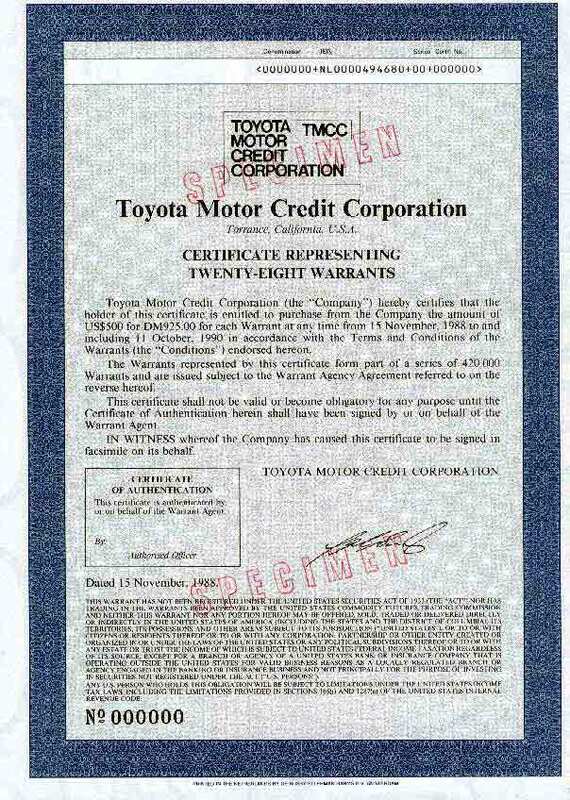 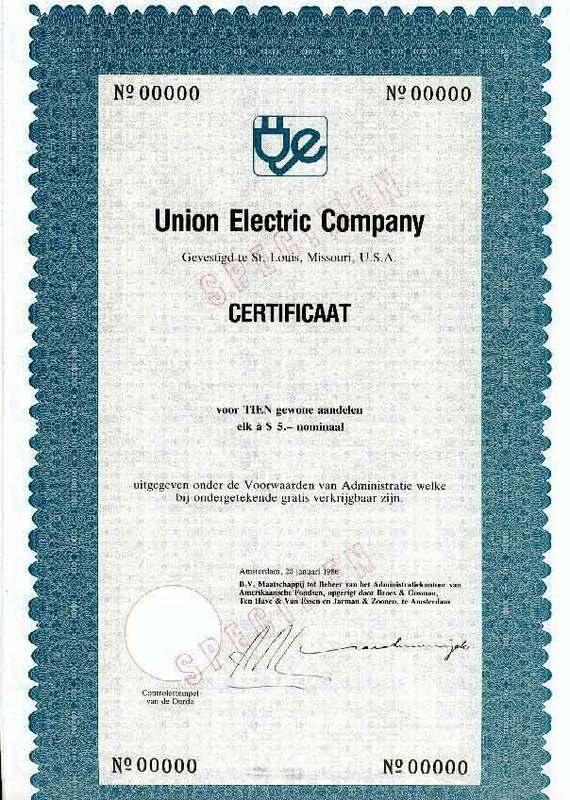 Click on the NAME for viewing the certificate.